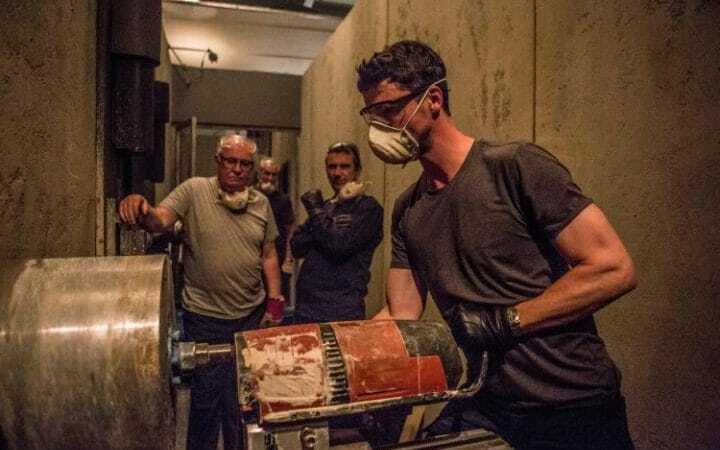 Rating: 6/10 – a group of aging ex-cons decide to rob an underground safe deposit facility in London’s Hatton Garden, but find that too many interested parties want in on the job, and the proceeds; based on the actual robbery that occurred in April 2015, The Hatton Garden Job is a light-hearted, and often lightweight version of actual events, but gets by thanks to some winning performances, a sense that it’s all too, too implausible, and a broad sense of humour that suits the material well enough despite its low budget origins. 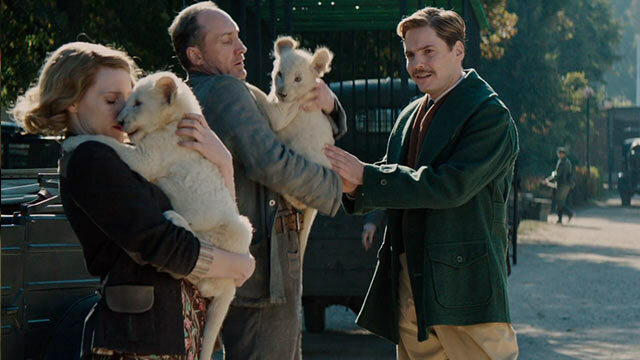 Rating: 4/10 – at the outbreak of World War II, the Warsaw Zoo, run by Antonina and Jan Zabinski (Chastain, Heldenbergh), is commandeered by the Nazis, but it becomes a hiding place for Jews, and an even more dangerous place without its animals; a true story undone by telling it across the whole course of the war, The Zookeeper’s Wife is a turgid, painfully dull movie that is only sporadically interesting and which wastes the talents of its cast by making their characters’ plight seem like its been lifted from an unsuccessful soap opera. Rating: 4/10 – an archaeological trip into the Egyptian desert in search of a lost tomb sees its members at the mercy of a mummy, while they try and find a sacred stone said to be worth millions; a found-footage movie that like most doesn’t know how to make the most of the format, Day of the Mummy stretches its audience’s patience at every turn, and literally reduces Glover’s role to the bottom left hand corner of the screen, something that could be construed as “video-phoning” in his performance. Rating: 5/10 – ex-Army veteran Eddie (Banderas) takes a night security job at a mall, and on his first night, finds himself fighting off a band of mercenaries hired to kill the teenage girl who’s taken refuge there; another Die Hard rip-off (when will they stop coming? ), Security does have committed performances from Banderas and Kingsley as hero and villain respectively, but lacks sufficient invention to make this anything other than a pale echo of similar and better movies. 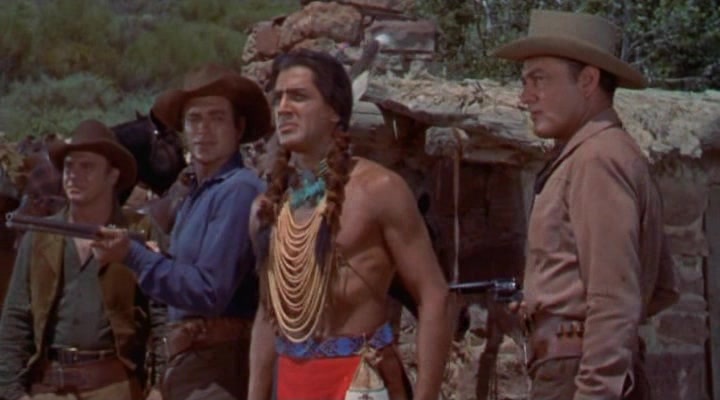 Rating: 6/10 – when the Army discovers someone is selling rifles to the Indians, it’s down to experienced scout Quincannon (Martin) to get to the bottom of it all; while there’s nothing new here, thanks to Selander’s astute direction, Quincannon, Frontier Scout zips along at a decent pace and delivers on its basic premise, but not even Selander can mitigate for a pretty awful performance from Martin, a singer who really should have ignored his agent on this one. 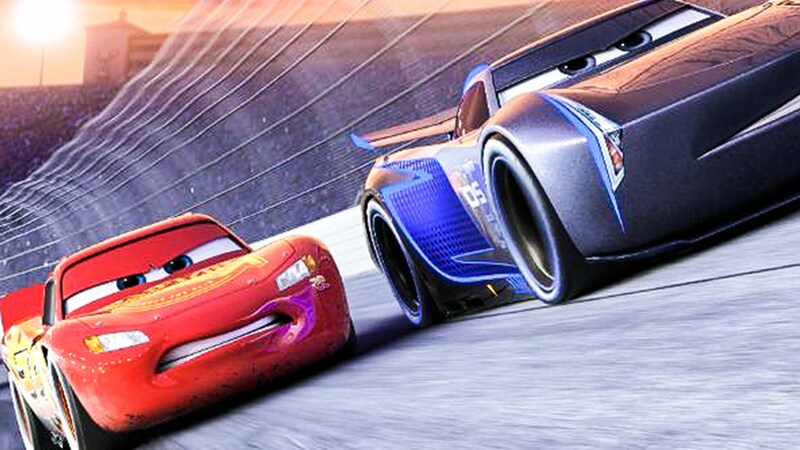 Rating: 6/10 – Lightning McQueen’s days on the race track are numbered, but only he doesn’t get it, until racing for a new team begins to show him that there’s more to life than being Number One; Pixar redeem themselves somewhat after the complete and utter disaster that was Cars 2, but this is still tepid stuff that struggles to make the impact it needs, leaving Cars 3 looking nostalgic for the first movie, and trading on that movie’s glories to make itself look good. 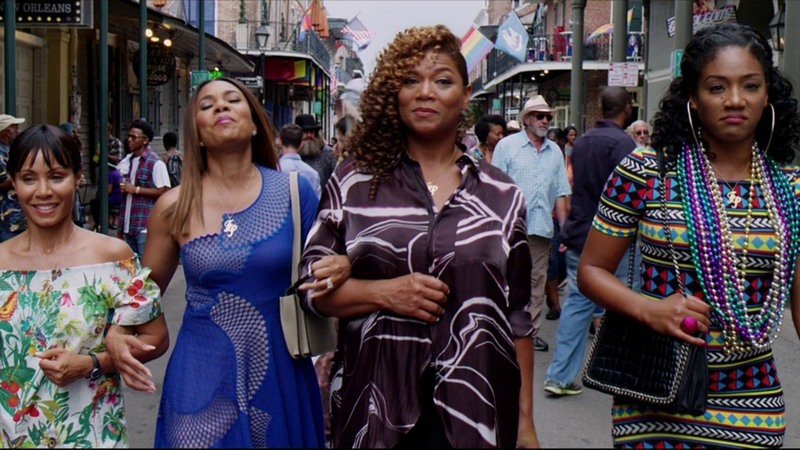 Rating: 6/10 – self-help guru Ryan (Hall) decides it’s time that she and her three best friends (Latifah, Smith, Haddish) should reconnect while in New Orleans for the annual Essence Festival, but having a good time proves more difficult than she, or they, could have ever imagined; yet another female-centric variation of The Hangover, Girls Trip wants to be raunchy and out there (the urination scene), but ends up instead as a warm and fuzzy ode to sisterhood that conforms to expectations, but is rescued by the committed performances of the “girls” themselves. 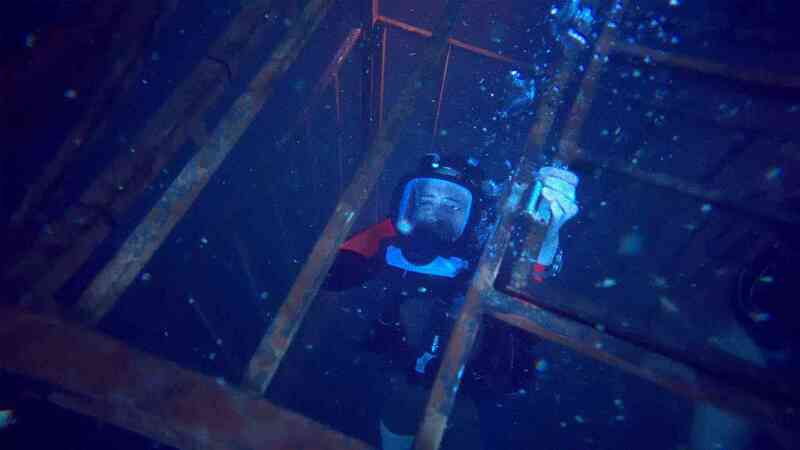 Rating: 6/10 – two sisters (Moore, Holt) on vacation in Mexico find themselves stranded in a shark cage at the titular depth, and they only have an hour to save themselves before their oxygen runs out; better than it sounds thanks to Roberts’ hand on the tiller, 47 Meters Down isn’t beyond making some silly mistakes (let’s have Modine’s captain recite the perils of nitrogen narcosis – twice), being too repetitive once on the sea bed, and building up tension only to allow it to dissipate to no great effect.